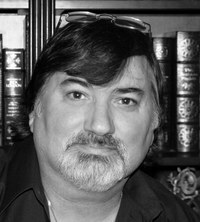 Dying to Know, Tj’s first published novel, won the 2015 Gold Medal from the Independent Publishers Book Awards (IPPY) fo Tj O’Connor is the author of The Consultant, the first of The Jonathan Hunter Thriller series and four paranormal mysteries. We’d love your help. 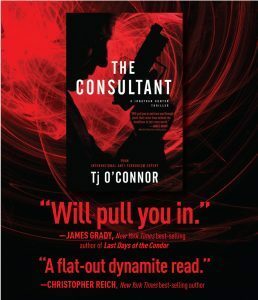 Let us know what’s wrong with this preview of The Consultant by T.J. O'Connor. My book. Loved writing it and reading it too. Loved it! Not my typical read, but a great story. We’d love your help. Let us know what’s wrong with this preview of Plunge! by Sally Stiles. Thanks for sending a Goodreads friend request to this fellow mystery writer!